My friends, I have been SO bad lately and I apologize. So many things on the horizon! I am looking to revamp the site, in the middle of some great movements (more news to follow soon, as soon as this week – I PROMISE! ), being sick and just trying to get it all together. Life and its many variables! In the meantime, I am going to share this EP with you. Remember the Fashion’s Night Out spectacular at Lane Bryant that I had my hand in? 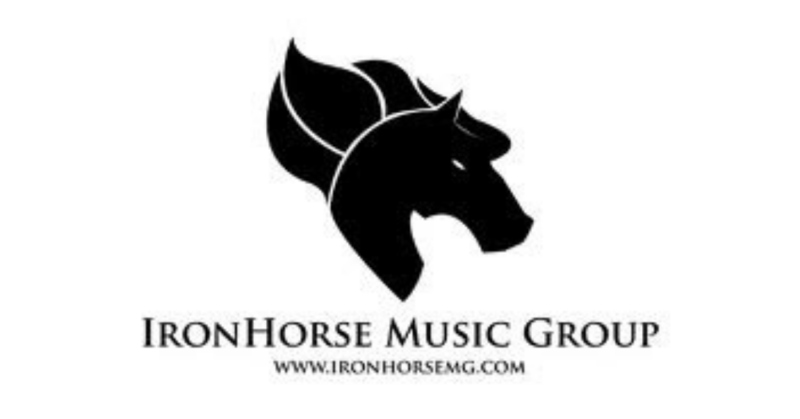 Well my boys at Ironhorse Music Group have put together an EP featuring the talent that made the night the successful extravaganza it was. You will find Mika, Lance Drummonds, Kofi Black and more! And of course, it’s free! Don’t forget to download the accompanied digital photo booklet courtesy of the fabulous Joann Gomez from MusicLooksLikeThis.com! Don’t forget to check out the Soultracks Video Countdown, new selections have been posted!